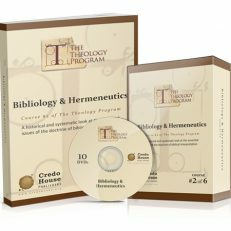 The Theology Program is an intense theological studies program, designed for busy people who may never go to seminary but who want deep theological training. 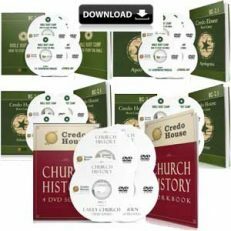 While there are many great subjects, biblical and spiritual, that Christians can and need to study, our focus is on six specific courses of systematic theology. Our desire is to teach people how to think by opening their minds to diverse views, learning from history, wrestling with difficult issues, and graciously engaging an increasingly relativistic and postmodern world. Mission: Renewing minds and changing lives by purposefully guiding people through a study of historic and biblical Christian theology. Goal: Our goal is not just to teach good theology, but to teach people how to think well. Duration: 6 Courses. Each course is comprised of 10 sessions approximately an hour to an hour and a half long per session. Product Includes: 18 DVDs. 6 Workbooks. 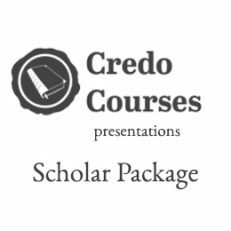 What makes The Theology Program different?